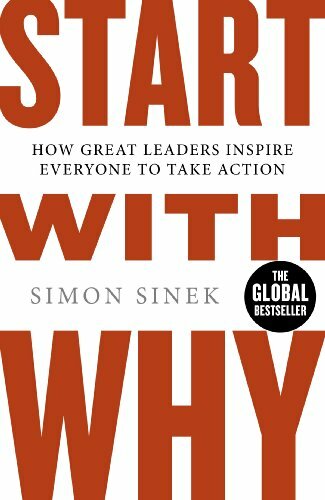 Learn how great leaders inspire their team in Start With Why by Simon Sinek. 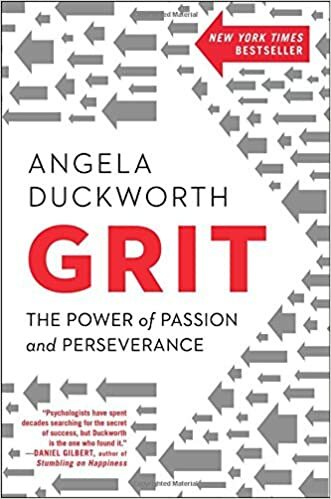 This book is a global bestseller, and the TED Talk based on it is the third most watched of all time. Haim Shapira is an amazing story teller. 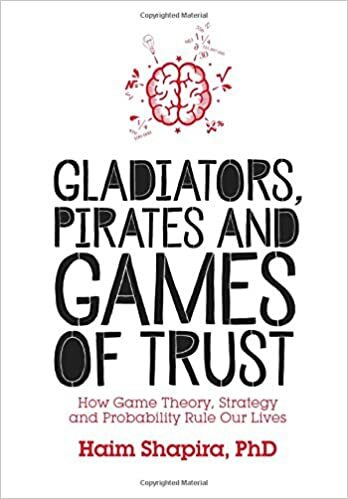 In his book he provides many humorous anecdotes and insightful examples of how our daily lives are affected by Game Theory, and following it can truly drive us to success. 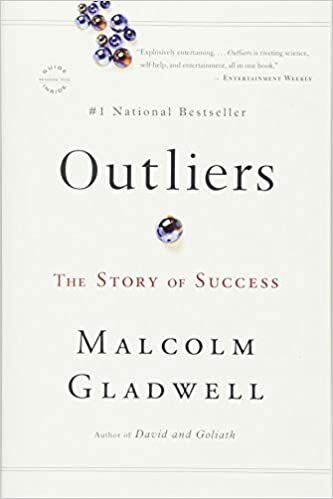 Malcolm Gladwell takes us on an intellectual journey through the world of “Outliers“–the best and the brightest, the famous, and the most successful. He asks the question: what makes high-achievers different? He delivers practical advice that anyone can incorporate into their lives. Our CEO, Yaniv Shor, wrote this book as the basis from which Proggio developed. Don’t be mistaken, this book is not a dull explanation of theory – it’s actually a novel that tells a success story about managing projects differently. Most startups fail…but many of those failures are preventable. 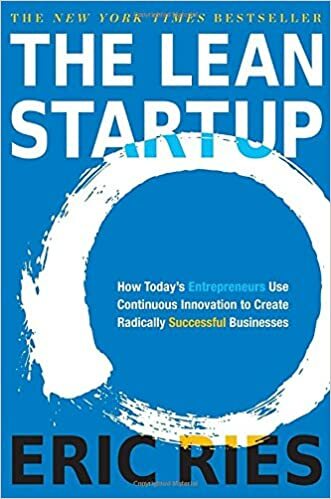 The Lean Startup is a new approach being adopted across the globe, changing the way companies are built and new products are launched. 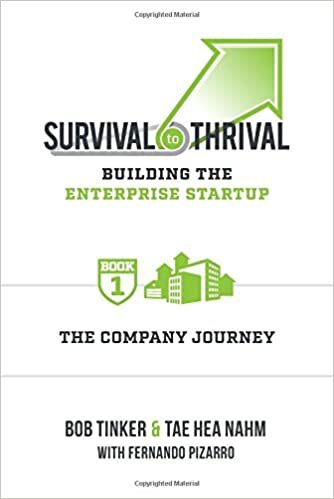 Survival to Thrival, by Bob Tinker and Tae Hae Nahm, is a book about taking your idea from words to successful company. Getting from surviving to thriving is an integral milestone for any company, and is good reading for every entrepreneur. 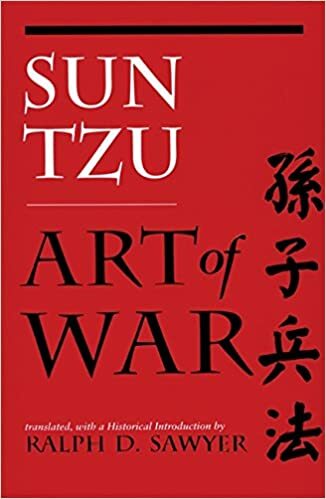 The Art of War – if you don’t know this one, it is a MUST read. It’s the most famous study of strategy ever written! 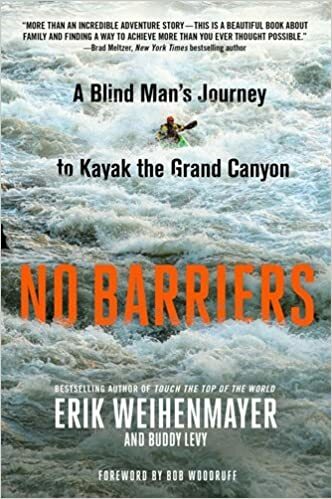 Erik Weihenmayer is one of the most celebrated and accomplished athletes in the world. In 2001, he became the first blind person in history to climb Mount Everest. 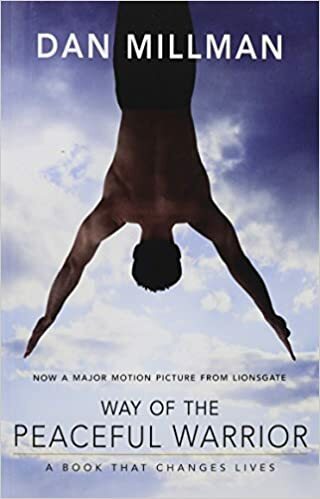 This book detail one of his achievements, kayaking the Grand Canyon.